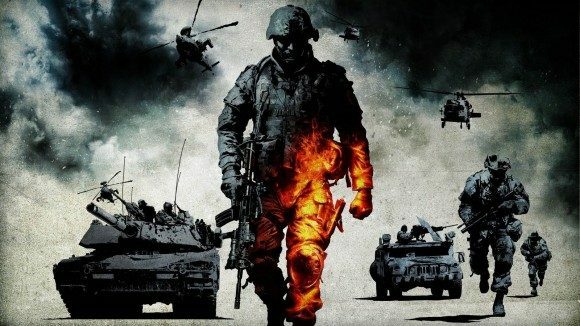 During the 2014 UBS Global Technology Conference, EA executive Blake Jorgensen announced that the next installment of the Battlefield series will continue the franchise’s military game platform. Battlefield is a sequence of first person shooting games that has players complete missions as part of a military unit. Though the title is not officially known, EA officials estimate that the game will be released late in the fall of 2016.The late release allows the franchise a much needed breather and time to experiment with its newest release, Battlefield Hardline , which is due out March 17, 2015. Hardline takes away the military styled warfare and introduces a different concept to the series, similar to a cops and robbers themed storyline. The plot revolves around Officer Nick Mendoza who plays the role of lawmaker, but also gets involved in various criminal activities. The approach to the game is definitely a different format than what Battlefield fans are used too. Players will be allowed to experience gameplay as both police officers and criminals. 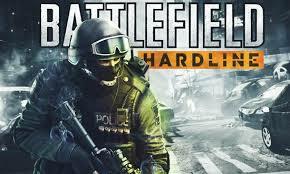 A beta version for Hardline was released this summer and received mixed reviews. EA was eventually forced to push back its release date from this fall to Spring 2015. Publishers listened extra carefully to feedback from reviews and are looking to have a second beta out sometime within the next following months. Battlefield is one of EA’s strongest franchises, but lately has been faced with much criticism towards the series. Last fall’s launch of Battlefield 4 experienced many performance issues ranging from crashes, glitches, and technical issues. Perhaps pushing back the release of Hardline and Battlefield 5 will allow publishers to address many of the issues that have been plaguing their launch dates. Exclusive updates for the Battlefield series are available on their website.